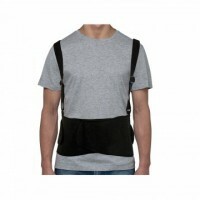 Women' s Chopper Belt5 colors availabe..
Unisex Back Support Belt. 1ct. Provide comfortable relief and support for lower back pain with th..